On your marks, ready? Go! 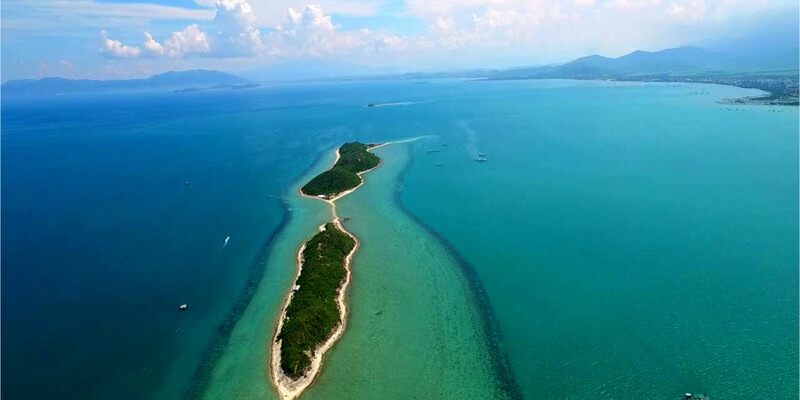 You want to discover Vietnam, you have some kg to lose and ready for some effort? Here is our selection of the best Vietnamese marathons. The marathon is an original way to discover a country and/or region by combining two of its passions: running and traveling. Take the challenge, lace up your shoes and embark immediately for a new adventure. Here is our selection of the best Vietnamese marathons. Vietnam Marathon Mountain is one of the most challenging marathons in Vietnam taking place at SAPA (North Vietnam). Sapa was a former climatic spa of the colonial time perched at 1,600 meters above the sea level. The city is the gateway to the mysterious world of ethnic minorities and breathtaking landscapes of mountains interspersed with rice terraces. 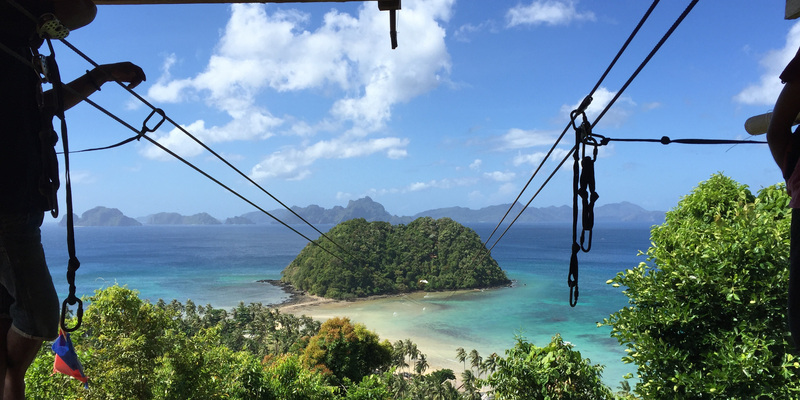 Each itinerary includes challenging climbs, exhilarating descents and a glimpse of local life. Dalat, the city of eternal spring because of its cool climate, was a vacation place for the french colons at the colonial time. 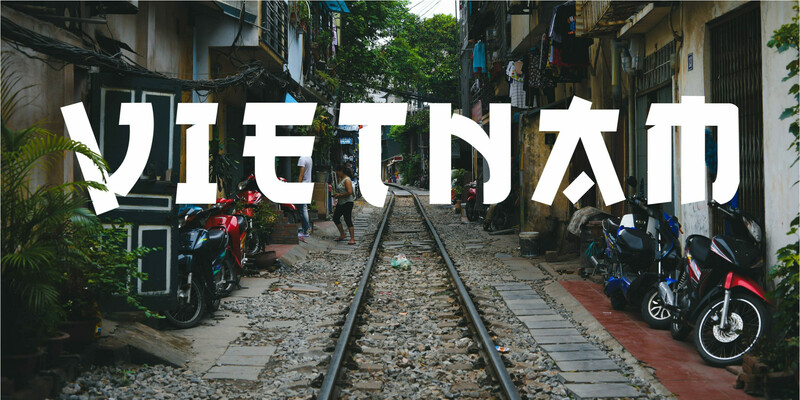 The city hosts each year the 1st great international trail of southern Vietnam with more than 2000 participants. 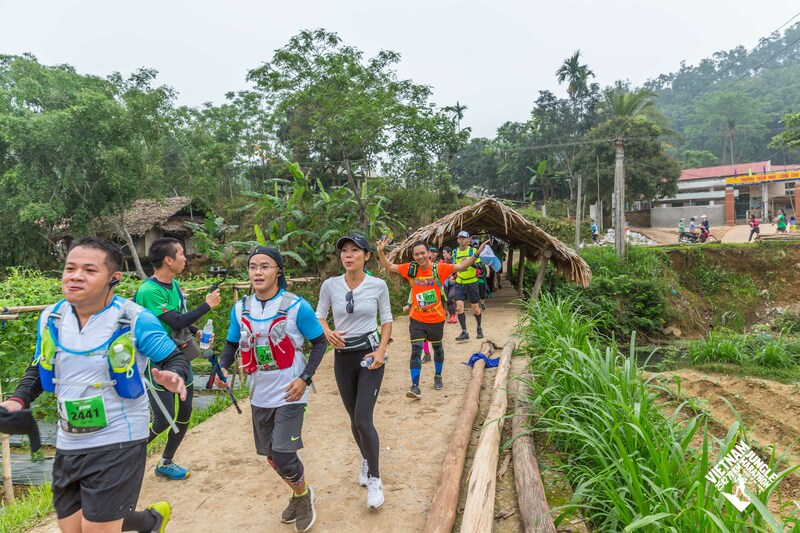 The marathon begins near the central historical city of Dalat and crosses the peak of Lam Vien Highland LangBiang with beautiful scenery, surrounded by mountains, pine forests, lakes, and waterfalls. 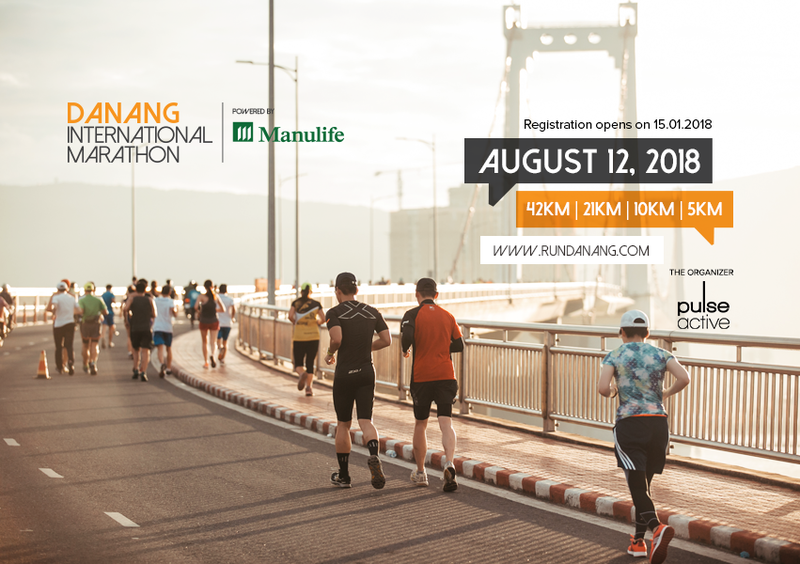 The coast of Da Nang (South Vietnam), known for its pristine beaches of white sand and crystal water, extends for 30 km and welcomes every year the Danang International Marathon / Manulife Da Nang International Marathon 2018, for a marathon proposing 4 distances: 42 km – 21 km – 10 km 5 km. 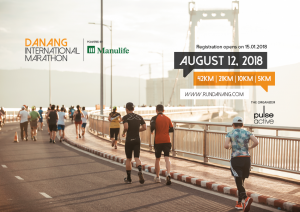 This Marathon is the first professional marathon in Vietnam certified by the IAAF – AIMS (International Association of Athletics Federations and Association of International Marathons and Distance Races). Marathon organized every year in August. A unique adventure to live in the Pu Luong Nature Reserve near Mai Chau which is about 140 km southwest of Hanoi, a region of Vietnam where time stops. Pu Luong is home to the ancient jungle, limestone peaks, waterfalls, rivers, rice terraces and small villages where life has been going on for generations. Mai Chau region is still a part of Vietnam still unknown from the tourists. The result is an incredible adventure where runners can also stay in traditional houses on stilts. The Tamdao Mountain Race takes place every year on the last weekend of June in the city of Tam Dao Vinh Phuc province (70km from Hanoi). At 900 m above sea level, this trail in the mountains offers varying distances for beginners and experienced riders: 10 km – 21 km – 42 km allowing everybody to join. A new route for 2018 will take participants along the forests, trails, and coves in Tam Dao National Park. 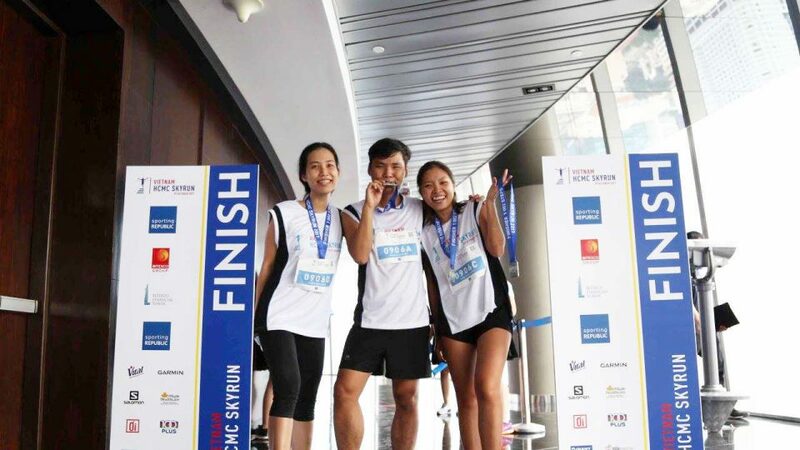 Ho Chi Minh City’s tallest building, Bitexco Financial Tower, hosts every year the annual HCMC Vertical Sky Run. The only climbing race in the city. 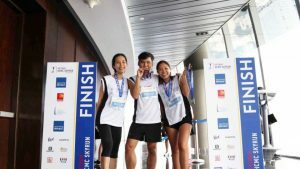 Runners start from the ground floor of the tower and climb 49 floors to Saigon Skydeck for 1002 steps to reach a height of 178 meters. 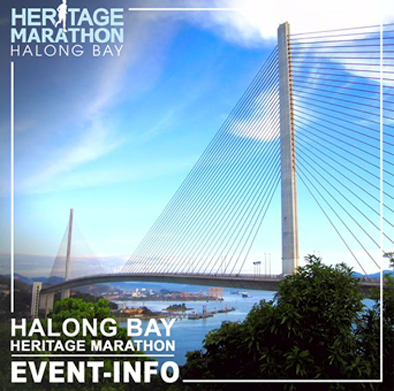 Halong Bay Heritage Marathon, is one of the most important international marathons, from Viet Nam. The race takes place every year on the last Saturday of November in the Halong Bay (North Vietnam) recognized world heritage of Unesco. The trail starts on the Bai Chay Bridge, the longest bridge in Southeast Asia with a magnificent view of the bay. One of the most important race in the country! The HCMC marathon first takes runners through the most emblematic streets of Ho Chi Minh City, including the Reunification Palace, Notre Dame Cathedral, the Bitexco Financial Tower (the tallest skyscraper in the city) and Nguyen Hue pedestrian street then over the Saigon River on the Thu Thiem Peninsula. 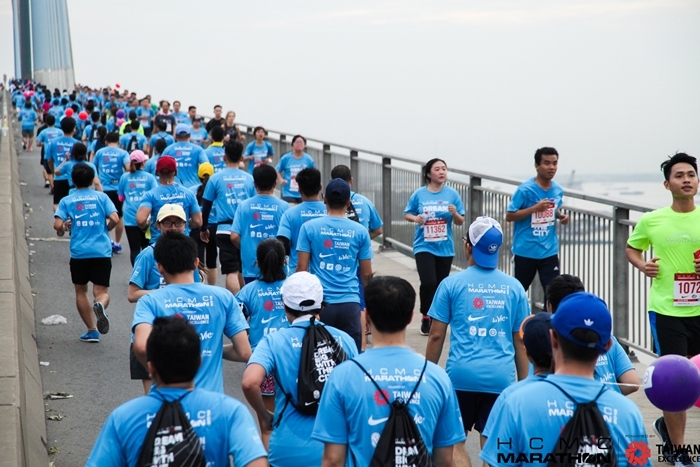 The Marathon is being held with the support of the Association of Athletics Federations in Ho Chi Minh City and the Ho Chi Minh City Department of Culture and Sports. 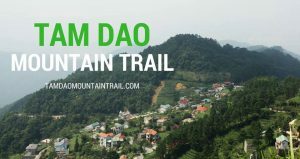 The Ha Giang trail takes place north of Ha Giang, near the Sino-Vietnamese border, on a plateau covered with karstic mountains at 1200 m altitude. Ha Giang is the ideal place for those who appreciate the chaotic routes with hiking and climbing and meeting with ethnic minorities. In return, the beautiful scenery of the legendary Road of Happiness, the Ma Phi Leng Pass, (one of the 4 major passes of Vietnam) limestone mountains with unique relief of the Dong Van Plateau. The athletes travel from Dong Van to Meo Vac City Center, Meo Vac District, Ha Giang Province, and return to Dong Van District. 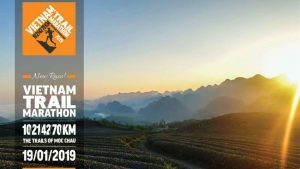 An official trail of 10 – 21 – 42 – 70 km through flowering orchards and tea fields is proposed for this famous marathon taking place in Moc Chau (North Vietnam). The area is well known for its tea plantation fields and peach orchards. The race covers a wide variety of landscapes, ethnic minorities villages and takes place in full bloom creating an unforgettable spectacle. You will share the trails with local farmers, horses, donkeys, buffalo, wild pigs and more. 3-day trails are also organized on demand. 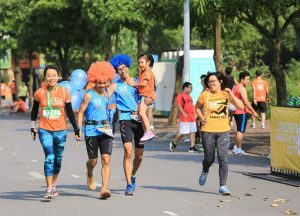 The Longbien marathon is a non-profit run, organized in Hanoi, in the perspective to connect the various communities living in Vietnam and to develop sport. October is the best moment for running in Hanoi as the climate is ideal at that time of the year . 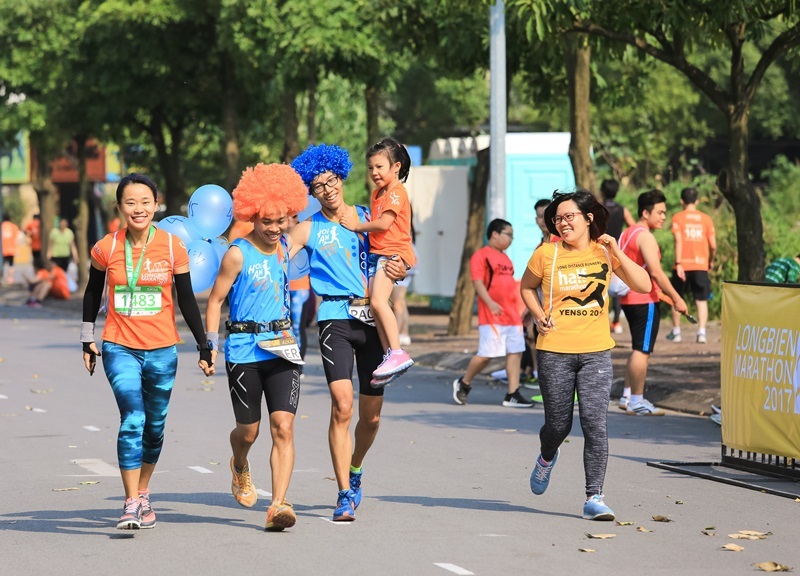 To discover the culture of Hanoi and to run along green roads is an unforgettable experience for all runners. Runs: 42KM, 21KM, 10KM and 5KM.